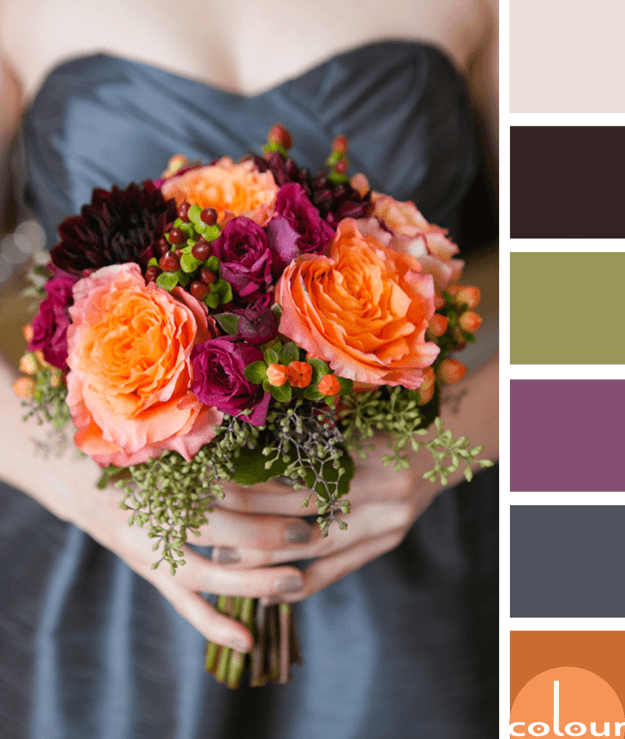 Wedding bouquets are often the subject of my color palette inspiration. This one really caught my eye because of it’s unique color combination. I never would have considered using this group of colors together but the result is surprisingly pretty. The dark steel gray dress in the background is the perfect dark neutral to make these accent colors pop. There’s a hint of purple in this gray to give it a little more sparkle than your typical gray. 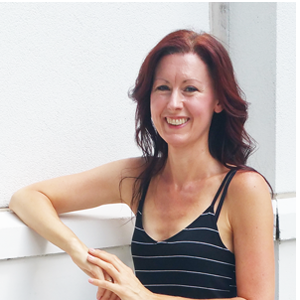 The contrast of this dark gray with the light blush ivory tone of the ladies skin tone is gorgeous. Then, we have the bold colors of the bouquet. 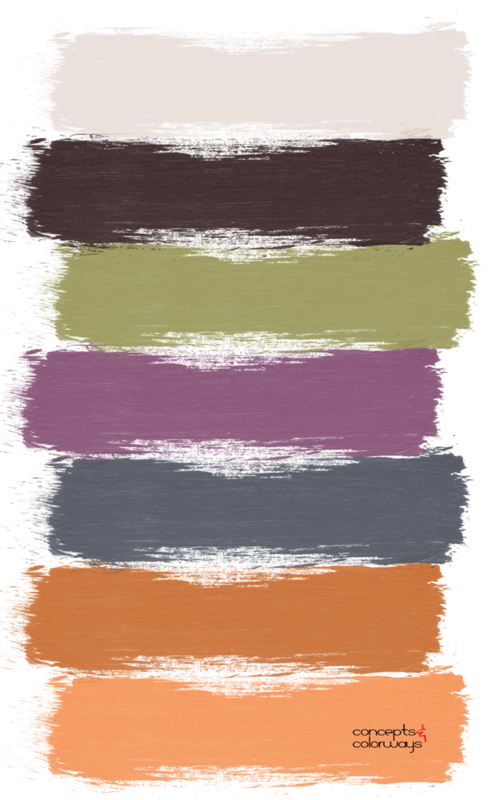 A dark maroon red, a bold lilac purple, an avocado green. The burnt orange flowers are the star of the show making this look complete. 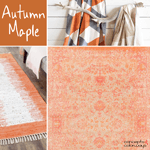 This palette features the current color trend, Autumn Maple. Are you a fan of dark, bold color combinations? Share you thoughts with us in the comments below.